Early this morning we were treated to a small preview of Indivisible‘s opening animation sequence by Studio Trigger and Titmouse. Although the Trigger’s involvement was made privy to fans and backers back in late 2016, seeing really is believing. Indivisible, supposedly due in the first half of 2019, is a classically styled RPG platformer. The protagonist of the story is Ajna, a girl who is able to manifest the power of others through magical incarnation. Appearing on the leaner side of things, one would be remiss to discount the pedigree of the parties currently involved with the production of Indivisible. The RPG is being developed by Lab Zero, well known for the FGC darling Skullgirls. Directed by Yoh Yoshinari (Little Witch Academia), the game’s opening is being animated by Studio Trigger (Kill La Kill, Darling in the Franxx). Billed alongside Trigger at the end of the teaser footage is the North American studio Titmouse: an animation house with an impressive list of credits which include the likes of Metalocalypse, Superjail!, Big Mouth, and China, IL. To cap everything else off, the game is being published by 505 Games (ABZÛ, Rocket League). We’ve embedded the opening animation below. 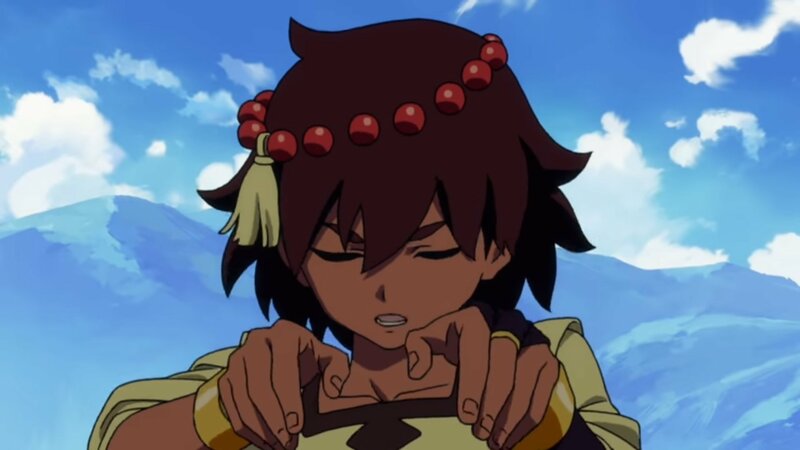 If you’re feeling excited or curious about Indivisible, you can kill the cat and download a sample of the game right off the official website.